What makes for good stable staff? They need to be passionate, dedicated and have a love for the animals. Quite important because when people go racing they don't see the other side of it. They don't see the mucking out, the grooming and all that side of it. It's good for the staff to get the recognition and it's good for the morale at yards; when I was nominated it boosted the whole team here. A great deal, actually. I put a lot of time into the job and into the horses, so to get the recognition for it and get through to the final blew me away. Getting to the final was almost like winning. It wasn't expected. 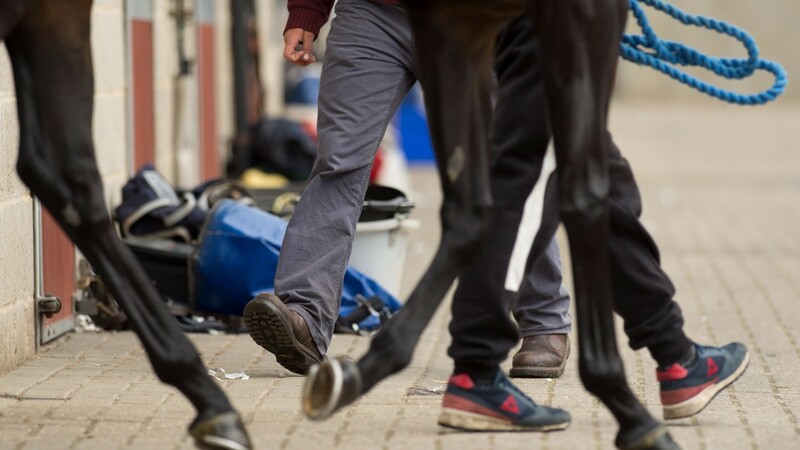 What is the biggest challenge stable staff face? First, it's the hours, and second the horses themselves because they can turn on you if you're not on the ball. Not the weather – I quite like the winter! I'd like a couple more hours in the day. I start at 7.30am, but I'm in for 6.45am to start and go home at 6pm, maybe a bit later if needs be. It can be a good 12 hours, so I wouldn't mind a few more hours to get extra bits done. Watching the horses grow from being a foal to getting to the track and winning races. I looked after Move It Move It, who is now with Keith Dalgleish, since he was a baby. It was my first year with them and he was one of the first I got to look after and now he's gone into training and I still follow him when he's running. 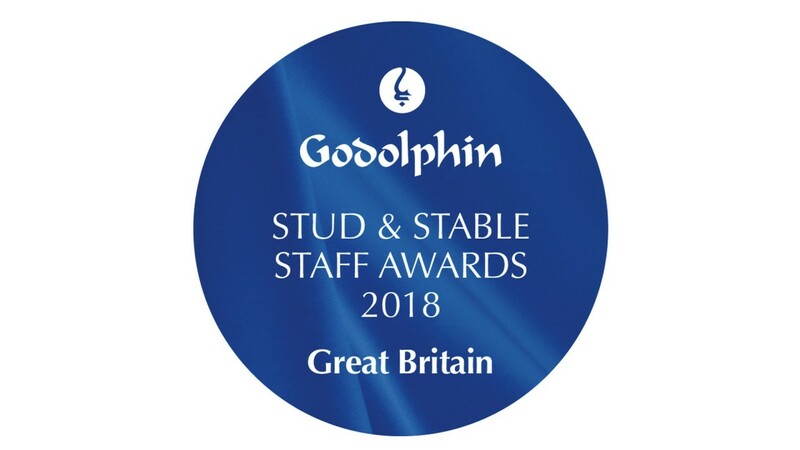 The awards are generously sponsored by Godolphin, and run by the BHA in association with the Racing Post. Nominations, which close on November 21, can be submitted by clicking here.